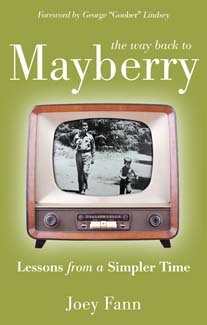 Recollections from thirty classic episodes of The Andy Griffith Show inspire us to live with great character and strong faith today. Foreword by George "Goober" Lindsey. 32 black & white photographs.